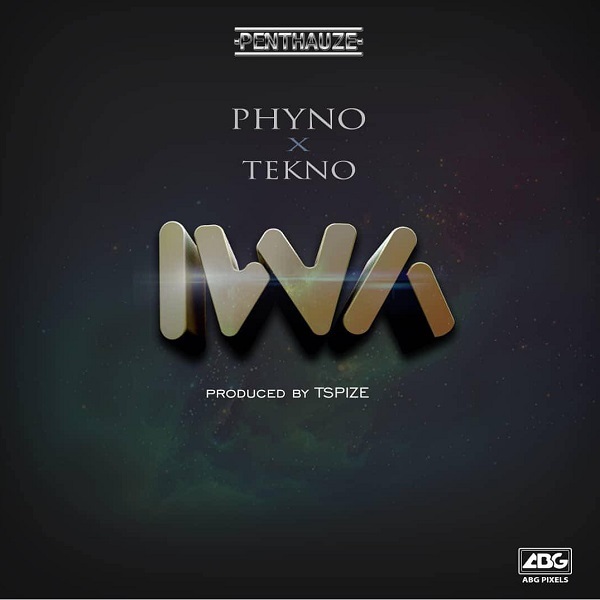 Penthauze Records lynchpin, Phyno serves a new hit single titled “Iwa”, featuring Serial hit-maker, Tekno. The Tspize produced single brings together South-East best on a track where they delivered individually. Phyno steps up his game after the visual to his Afro Hip-Hop song – Fuwa Sewa. In a related news; Tekno’s is gearing up the release of his new single “Old Romance” out soon.